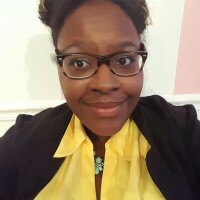 Jacquelyn is a community reporter and freelance writer who is interested in medicine and politics. When she is not debating whether hand and toe polish must match, she's blogging and tweeting @JacquelynMGray. 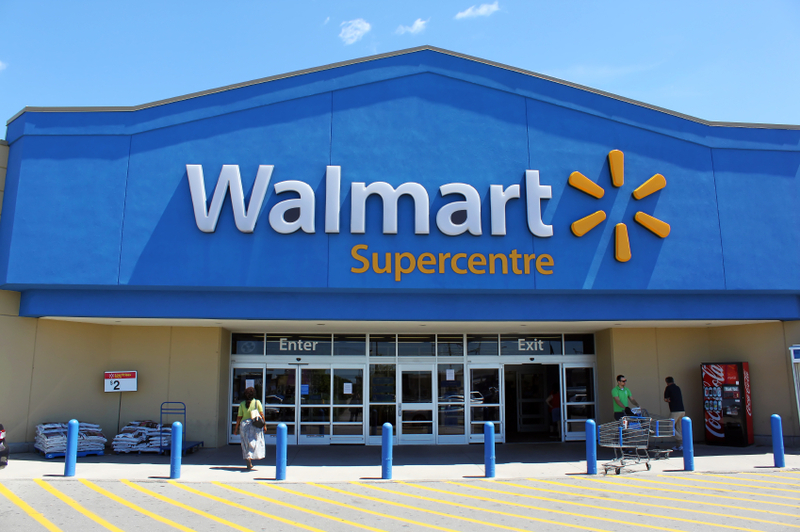 Walmart already wants you to go holiday shopping. Too soon? 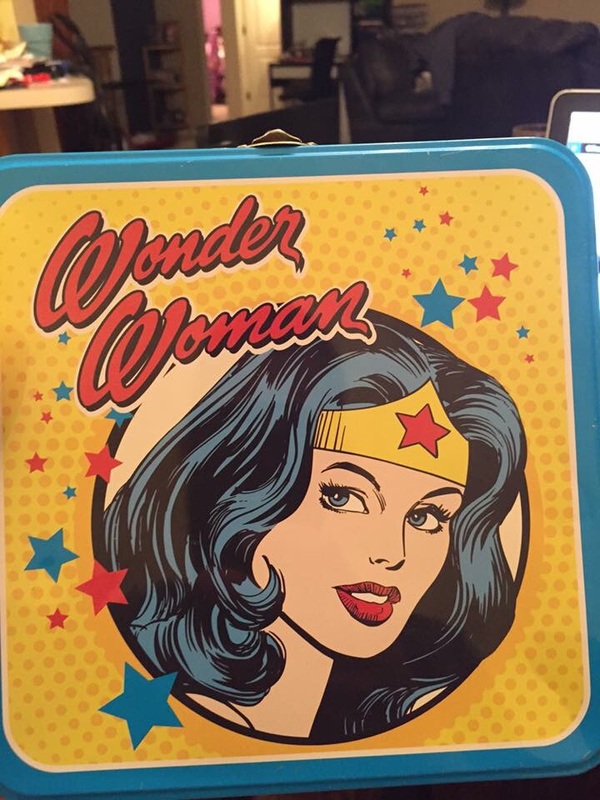 Why was a Wonder Woman lunchbox banned from this elementary school?